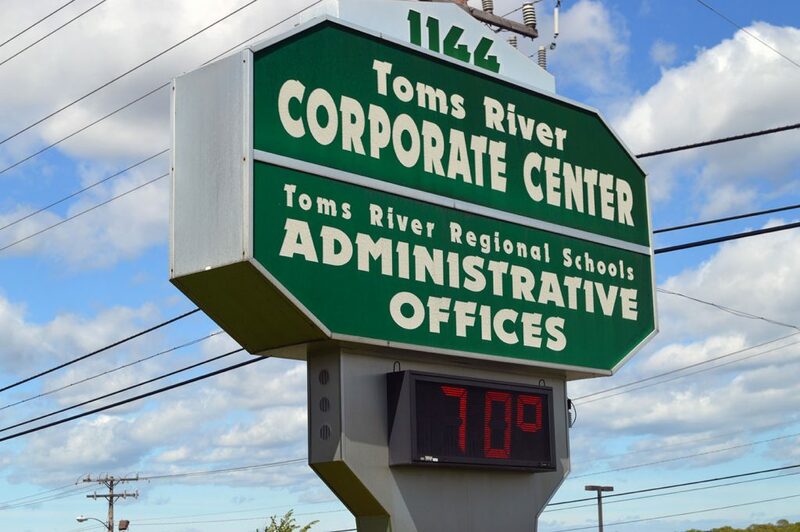 A former Toms River Regional school board member as well as one of the district’s most frequent voices from the public at meetings will be seeking board seats come November. Robert Onofrietti, who was defeated in last year’s school board election, has thrown his hat into the ring to compete for another term. First elected in 2014 along with members of what was then known as the “Clean Slate Team,” Onofrietti waged last year’s election without backing from either major political party. While school board elections are technically nonpartisan, it is common for parties to back tickets of candidates. Jennifer Howe, an Admiral Avenue resident, is also seeking one of two seats available in this fall’s election. Howe, who has said she is a parent of five children who have attended school in the district, dutifully attends board meetings and frequently addresses board members and comments on various school district policies. Also seeking seats are incumbents Joseph Nardini and Christopher Raimann. They will be vying to retain their positions on the board. Rounding out the list of candidates are newcomers Danielle LeBright, of Jacqueline Court, and Renee Wohlrab, of Roanoke Drive. Both seats up for grabs in November are full, three-year terms on the board.